Sears is a current symbol of the struggling brick-and-mortar retail industry. While the retailer may be closing stores across the country due to poor sales, their location in the former Valley View Mall in Midtown Dallas is closing for a completely different reason. The Valley View Sears is shutting its doors in July to make room for a $3 billion redevelopment project. Real estate officials say that the property will be sold and remarketed as a mixed-use development. Developer Scott Beck said to CBS DFW the Midtown project at Valley View is “the largest urban rezone in the history of the city.” The development will begin with tearing down the shops of the former Valley View Mall in stages. When complete, Beck’s development will include a 250-room high-end hotel, a new fitness center, two apartment buildings with 600 units, a 10-story medical office building, and a dine-in movie theater. 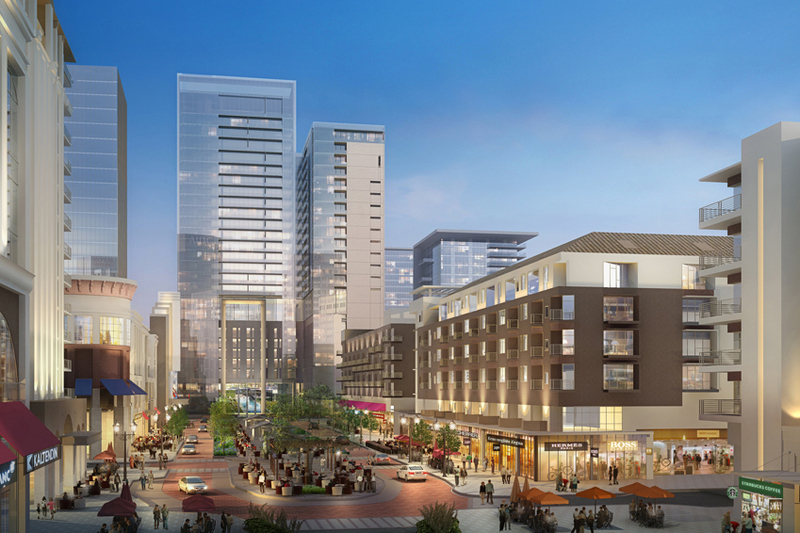 The project is designed to help the Midtown area of the city more effectively compete with the new developments at The Shops at Legacy West in Plano. The site will be built on a 430-acre plot between the LBJ Freeway, Galleria Mall, and Preston Road, just north of Alpha Road. Developer Beck told CBS DFW that one-third of the Dallas city population lives within 3.5 miles of the corner of Preston Road and LBJ. Midtown is also the focus of other real estate developments, which includes a public-private partnership with the city of Dallas. New opportunities are expected to encourage more companies to invest in locations inside the city limits, rather than limiting them strictly to the suburbs. Ross Perot Jr.’s Hillwood Urban is also working on developing an office tower at the Valley View Mall site. Hillwood Urban has already begun demolishing the former Macy’s store in preparation for construction. Beck says more details about his vision for the Midtown redevelopment will be available in the coming months. 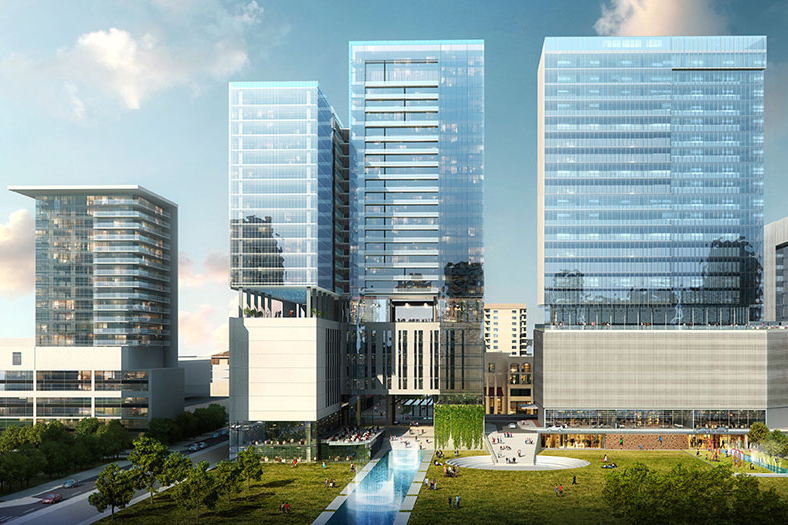 He envisions the inclusion of new buildings that are up to 40 stories tall, as well as a 20-acre park, which would be four times larger than the Klyde Warren Park in Downtown Dallas.